ORLANDO, Fl. -- Panama makes its Copa America debut on Monday, when it faces Bolivia in Group D play at Camping World Stadium. After finishing third in the 2015 CONCACAF Gold Cup, the Canaleros believe that they have what it takes to make a long run in the 100th anniversary edition of the South American championship. "We want to do things in a good way on the day of the match against Bolivia," said midfielder Armando Cooper. "We are doing things well. We are all good, we're healthy." 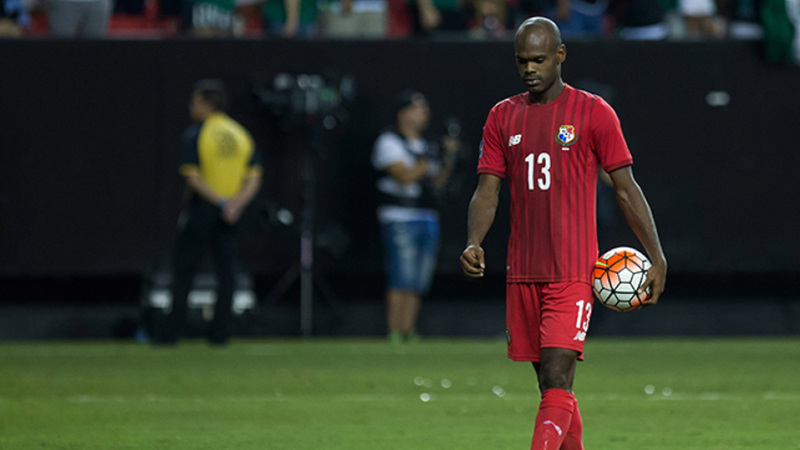 Cooper, who has five goals in 69 international matches, signaled that Panama will be looking to take control against Bolivia right from the start. "We want to impose our style and form," the Arabe Unido star commented. "We hope that on day of the match against Bolivia we can do that and more." Defender Adolfo Machado, who plays for Saprissa in Costa Rica, feels that squad and head coach Hernan Daio Gomez are all on the same page. "We have an opponent at a very good level in Bolivia coming up," said the 31-year-old. "The team is focused and we are preparing ourselves in the best way. We all know the coaching staff's ideas and strategy. The 23 of us are available for them and we are all capable for what they require. The mindset is at 100%. It's a blessing to be in this Copa America." In four all-time meetings between them, Panama and Bolivia each have two wins.